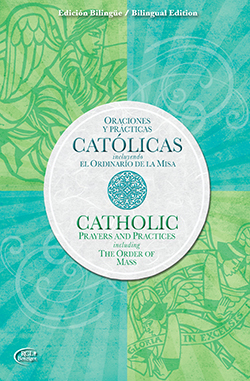 The liturgy is the official prayer of the Church, Catholic Prayers and Practices provides the Order of the Mass and traditional prayers and practices to help us pray. RCL Benziger is a team of resourceful and creative people dedicated to providing the Catholic community with the highest quality products, programs, and services which are rooted in the Christian faith. We are customer focused and committed to enriching the lives of individuals, families, and communities worldwide. We value integrity, respectful collaboration, enthusiasm, and sound business principles.